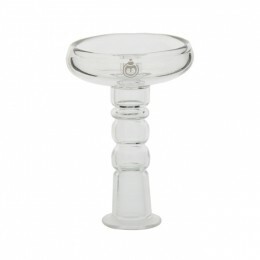 FUMO downstem allowing you to adapt any standard bowl with a thick grommet, or make fruit bowls. 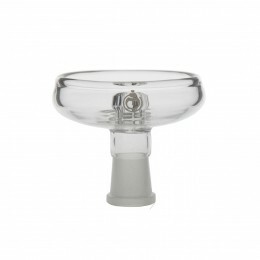 It's the ultimate accessory for FUMO laboratory grade glass hookahs. It opens to a multitude of setups and gives these hookahs a head start compared to premium glass hookah models.